The 30 minute Warrior Yoga Workout from Sean Vigue Fitness! Home \ The 30 minute Warrior Yoga Workout from Sean Vigue Fitness! Are you ready to train as a Warrior? 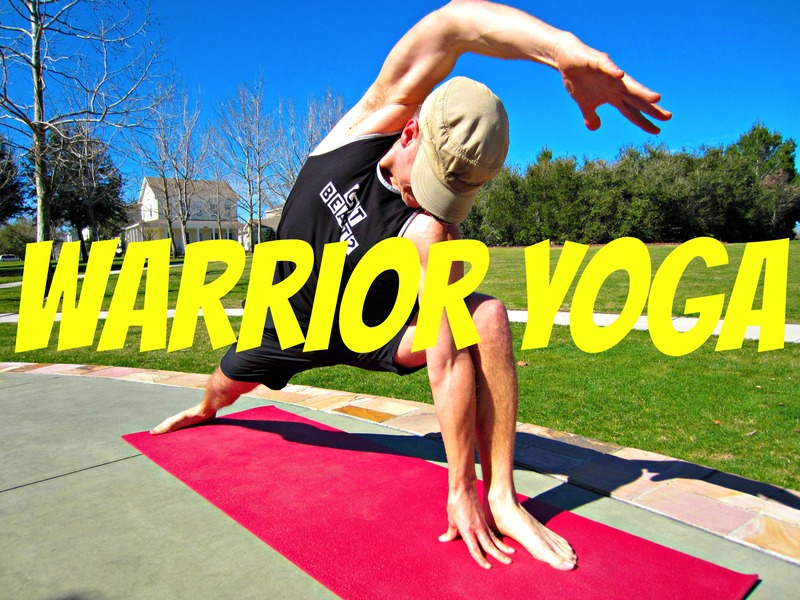 I’m so pleased to bring you my Warrior Yoga Workout! For the perfect core workout to go along with this routine do my 27 minute Killer Core Workout. Are you ready to train as a warrior? You want more? Let’s go! Want to eat like a warrior? Try my secret supplement! PS – I just put the ink on a major book deal. Stay tuned for more details! Loved this …..loved the commentary …and this from a true Brit!